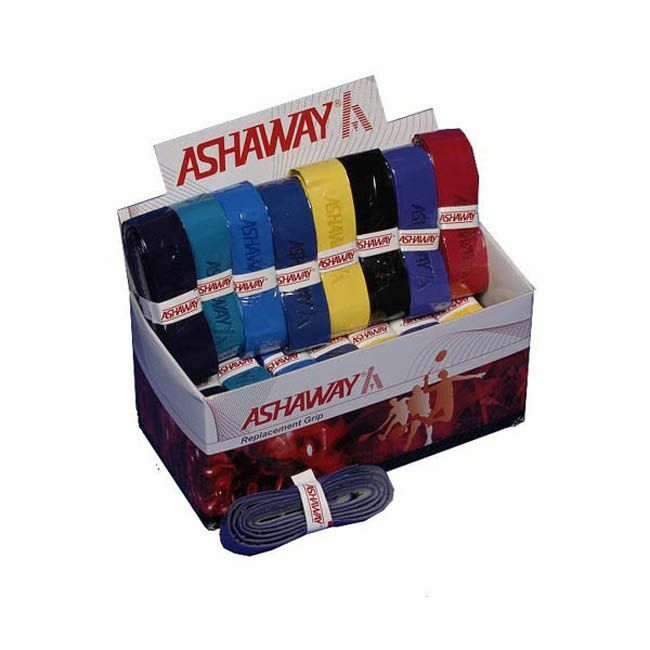 The Ashaway Cushion Tec Racket Grip is perfectly suited to the player who likes a slightly thicker grip that offers an extra soft touch and extra absorbency. Wicks away moisture from the hand yet remains durable and reliable when in use to ensure a premium performance over time. The pack deal allows you to get a great price for each grip, and even supply friends or team mates with a quality grip too. Please note colours and quantities may vary slightly from those mentioned. for submitting product review about Ashaway Cushion Tec Racket Grip (Pack of 24).